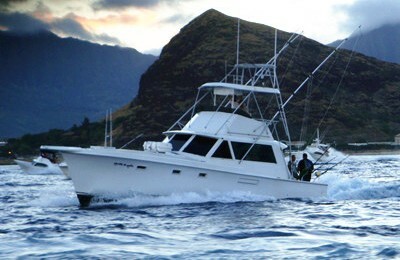 Rent a boat in Hawaii to experience these islands the way they were originally discovered. 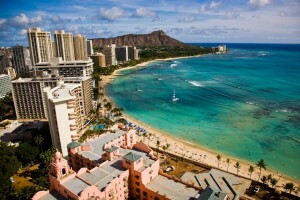 Hawaii is one of the furthest pieces of land from anywhere. This paradise was miraculously discovered by unparalleled Polynesian sailors, and later Captain Cook. This island chain is over a thousand miles long, and is a series of volcanos created over eons as the earth’s crust moved over a hot spot deep below. The main Island volcanos are still active, sometimes spectacularly so. Many unique marine life, flora, and birdlife evolved in this splendid isolation. The main island is the tallest mountain on earth as measured from the sea floor. Environments range from desert to Jungle to snowcapped peaks. Like explorers of yore, you will need a boat to discover these islands. 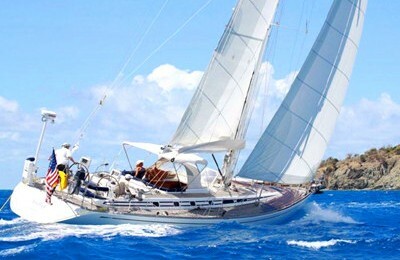 Charter a yacht in Hawaii to truly discover this far flung archipelago with its magnificent sea creatures. 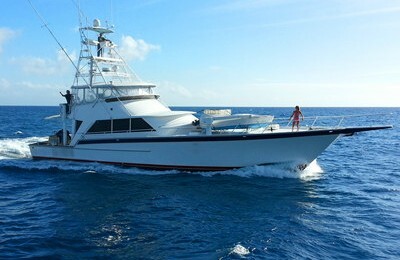 Let OnBoat be your guide to the world of Hawaii yacht rentals. 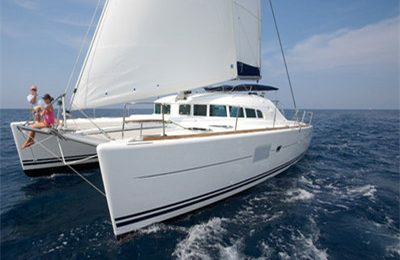 Charter a boat in Hawai, a catamaran, a sleek sail or motor boat. 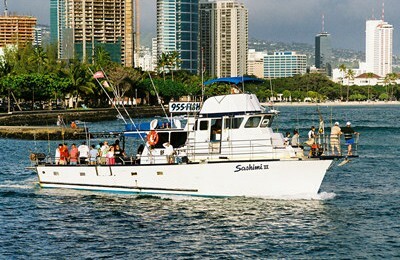 Snorkel, have a picnic, swim, and choose among our Hawaii boat rentals to enjoy the sunsets sea air and views! 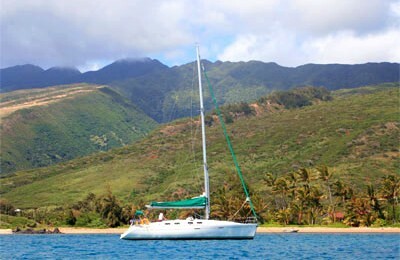 Bring a picnic and your favorite beverages for a boat rental Hawaii style. 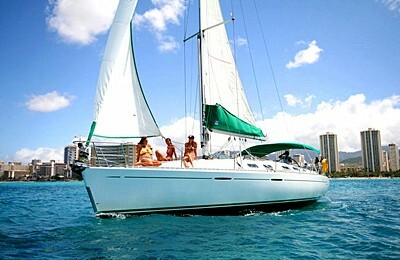 We have a variety of Honolulu charter yachts in Oahu. 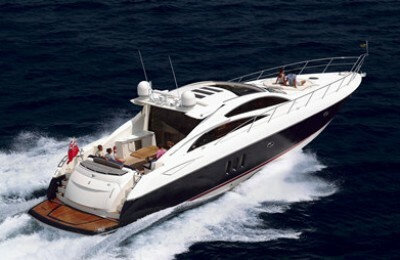 Check out our yacht rentals Oahu, find the perfect birthday party yacht in Honolulu. 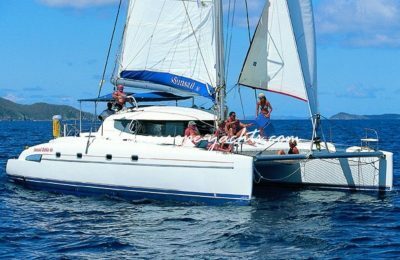 Check back as we update yacht rentals Maui, for you to rent a boat in Kuai, to charter a yacht on Hawaii the big island, future Molokai charter boats, and coming soon, rental yachts in Lanai . 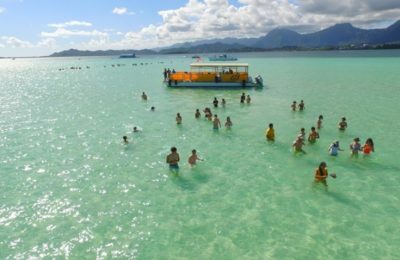 Bring your own Luau on your own private Hawaiian boat rental and treat your loved ones to something special. 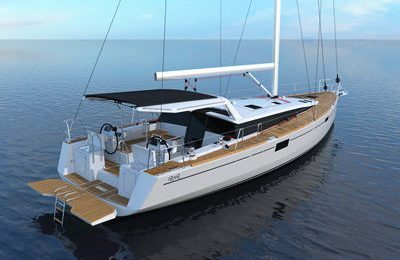 Three hours on a private catamaran!